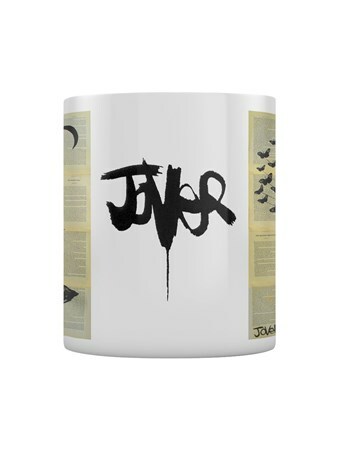 If you're looking for the perfect mug to add to your collection, or to start one from scratch, then this is the perfect arty mug for all contemporary art lovers out there. 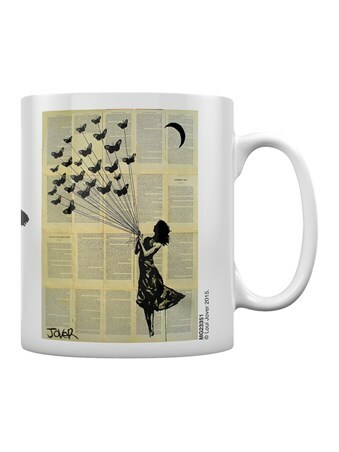 Featuring one of Loui Jover's most iconic pieces, this awesome mug captures a girl's silhouette as she takes part in a spot of 'butterflying'. 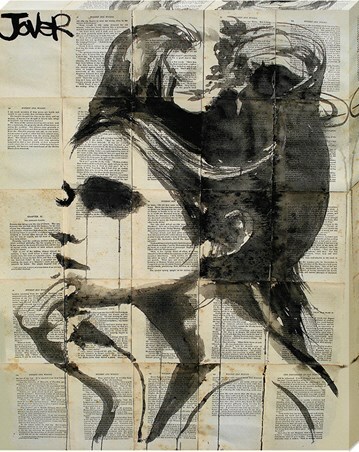 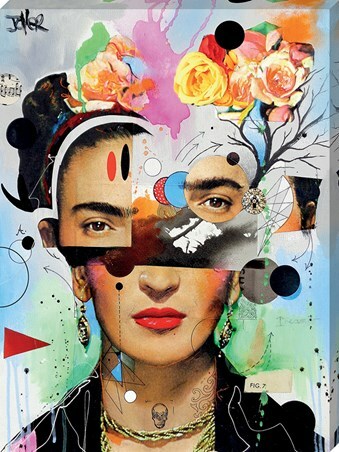 This beautiful piece is painted over pages of a novel forming an eye-catching masterpiece. 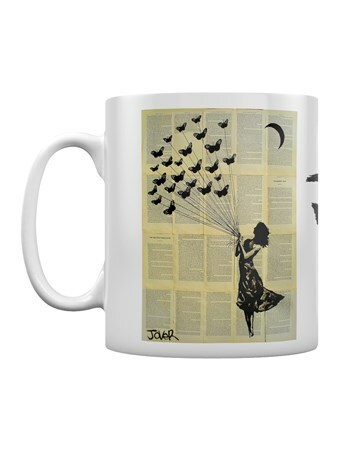 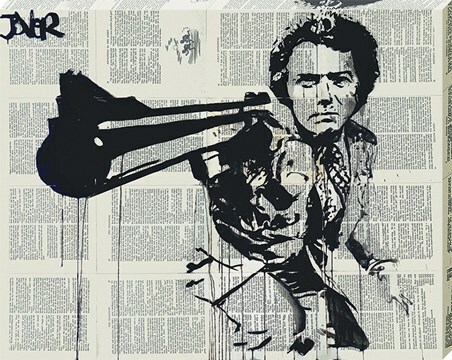 A brilliant piece of art that can be admired every time you have a cup of coffee. 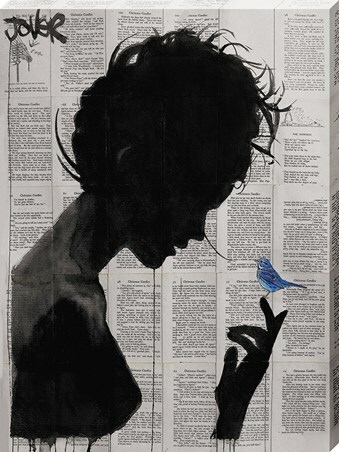 High quality, framed Butterflying, Loui Jover mug with a bespoke frame by our custom framing service.